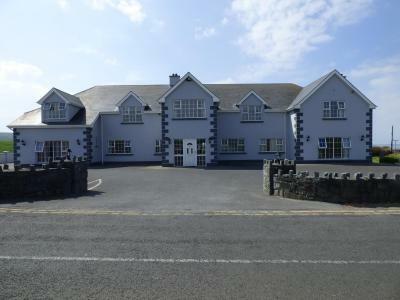 Lock in a great price for Atlantic View House – rated 8.8 by recent guests! View of Cliffs of Moher is amazing! Staff was extremely accommodating! Very nice up-to-date facilities. 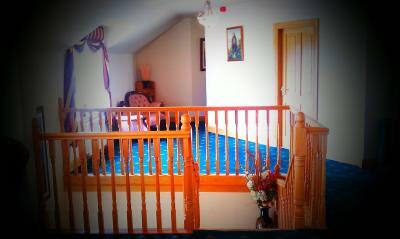 Room large and comfortable with beautiful sea view. 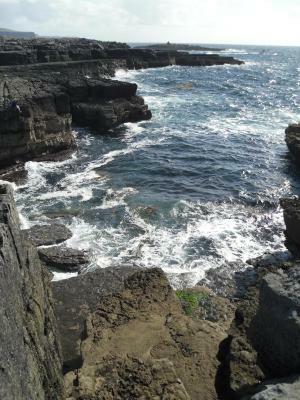 Easy walk into Doolin for pubs and restaurants. The room was large, breakfast was great, and it had a superb view. The kitchen staff (and owner?) were great (but desk staff was another story). Loved the view from the room. 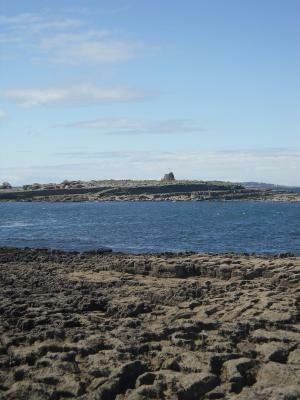 Good location between Gus O’Connells and the Doolin Pier, both of which we greatly enjoyed. 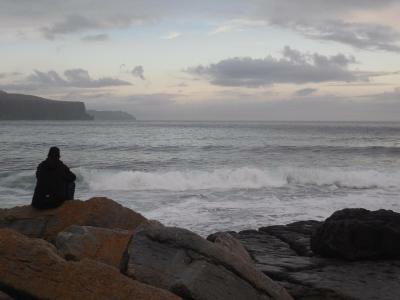 Highly recommend taking in sunset from the Burren outcrop at the pier. 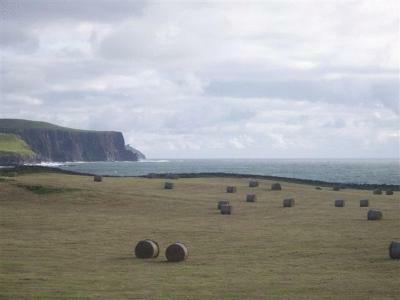 The view of the cliffs, ocean and grazing cows out of our window. Very nice breakfast. Simple check in process, no paper work. 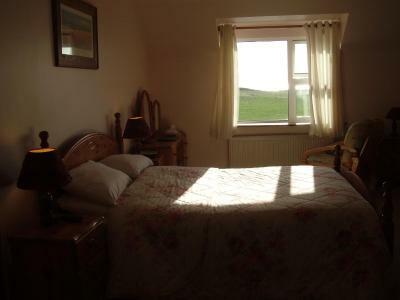 We had a lovely view of the Cliffs of Moher out our bedroom window. The owners were great, and went out of their way to help us. 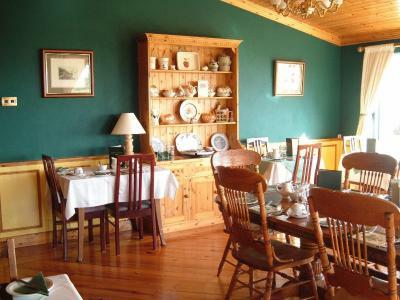 The staff were very friendly and helpful and the breakfast was wonderful. 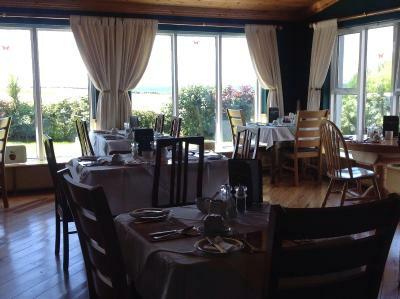 The views of the cliffs from the dining room were excellent. The location is spectacular. Fortunately our room had the view of the cliffs. Staff was very friendly and polite. Loved the king size bed which had a perfect firmness mattress and very cozy comforter. View from the room was excellent and staff was very friendly. The staff booked our ferry tickets to the Cliffs for us. 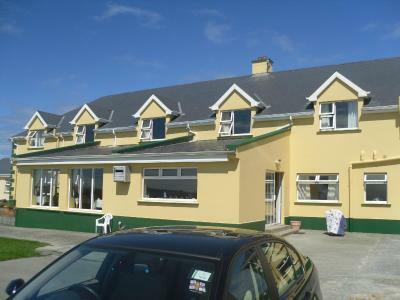 In Doolin, on Ireland’s West Coast, the Atlantic View House has views over the Cliffs of Moher. Free WiFi is available. The spacious rooms at the Atlantic View all feature TVs, radios and safety deposit boxes. 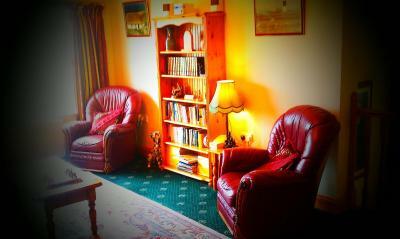 Hairdryers and tea/coffee-making facilities are also provided. 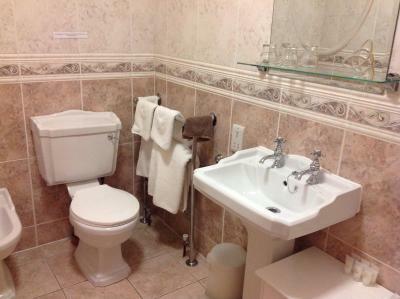 Most rooms have power showers in the private bathrooms. 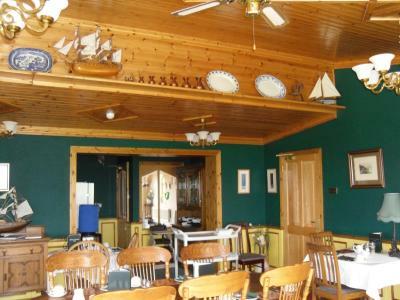 Each morning a traditional cooked and continental breakfast is served in the dining room, which has ocean views. 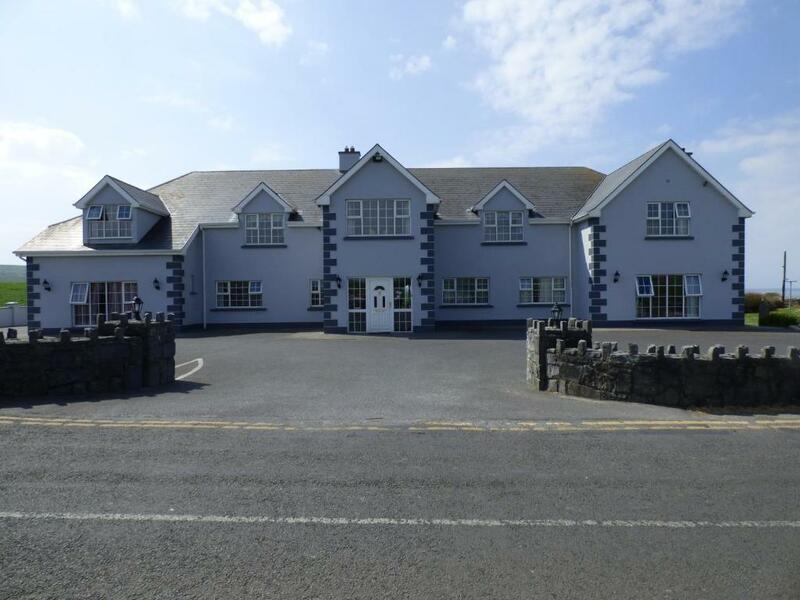 The center of Doolin is 10 minutes’ walk away and has several restaurants serving freshly caught fish. 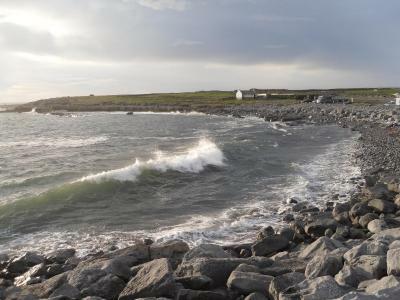 Doolin Pier is 5 minutes’ walk from the guest house and has regular ferries to the Aran Islands. 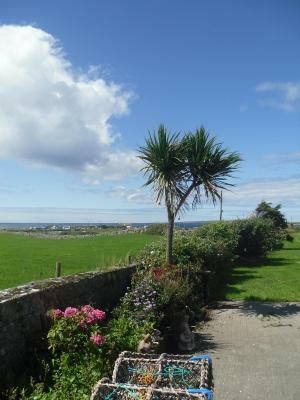 Stunning countryside surrounds the Atlantic View, including the famous Burren area. 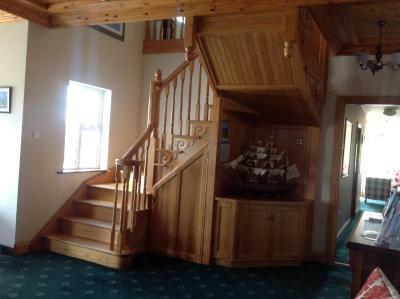 When would you like to stay at Atlantic View House? 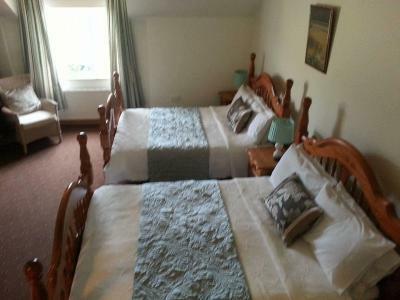 Please request double or twin room when booking. House Rules Atlantic View House takes special requests – add in the next step! Cash Atlantic View House accepts these cards and reserves the right to temporarily hold an amount prior to arrival. Atlantic View House accepts these cards and reserves the right to temporarily hold an amount prior to arrival. Views from the house are amazing. 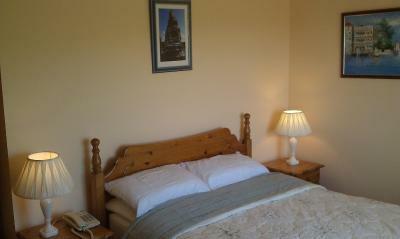 The quality of the bedroom, en-suite and breakfast room were excellent. 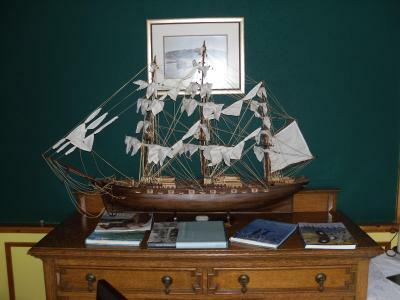 Owners were very accommodating and could not have been more helpful or facilitating. 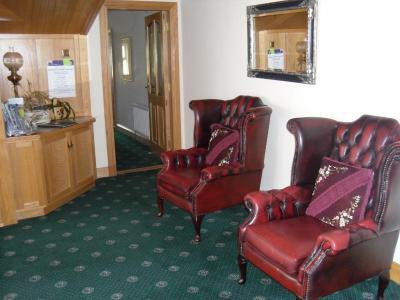 The young person there when we checked in was grumpy and acted as though we were an intrusion. It was quite cold, but we were told that no heat was available in until 7pm. Can't think of anything. It was a 10 min walk into town, but I knew this when I booked it. Bathroom door did not close properly and needs adjustment. 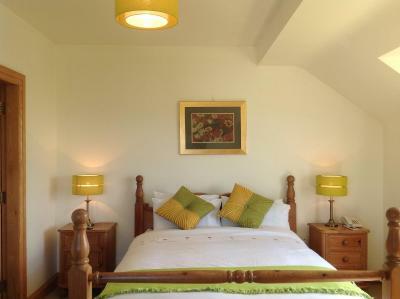 Comfortable beds, lovely staff, nice breakfast, coffee and tea available in room. Great view from room of Cliffs of Moher. WiFi didn't work on our floor. 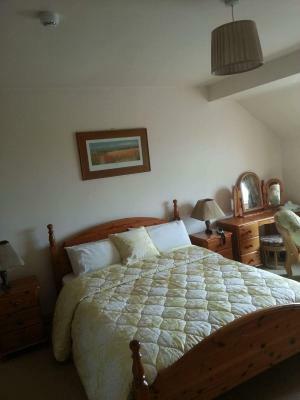 Very friendly staff, great breakfast and a very comfortable bed. 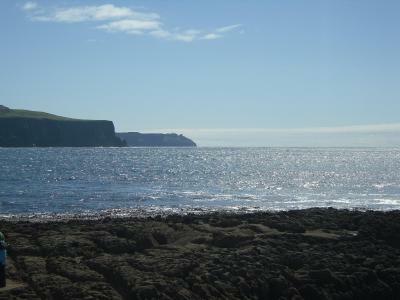 A great location for a Cliffs of Moher walk from the visitor centre to Doolin. Also a great view of the Atlantic from our room! The coffee table could be taller. It was a little inconvenient to bend down to make coffee.